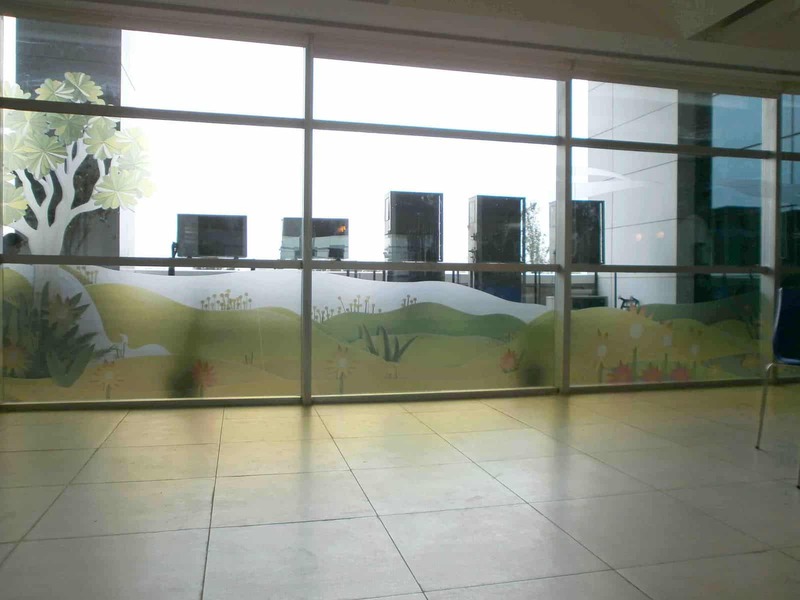 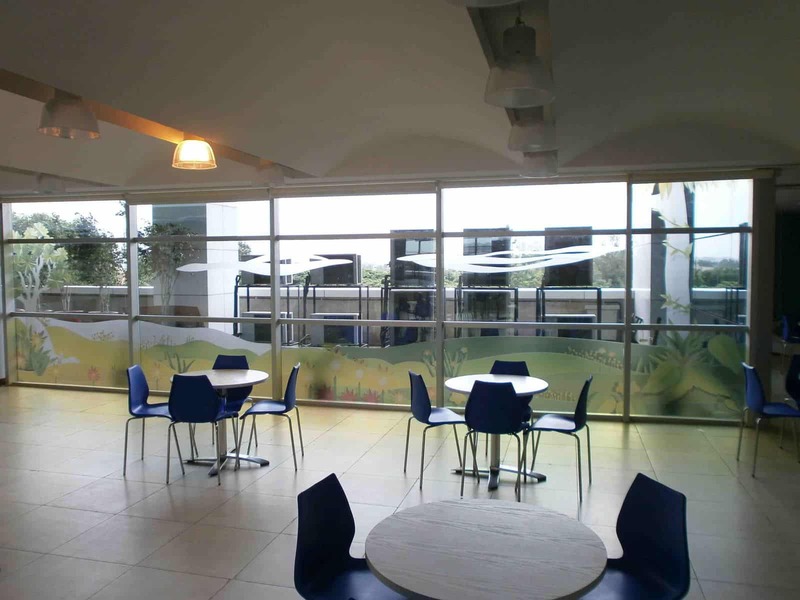 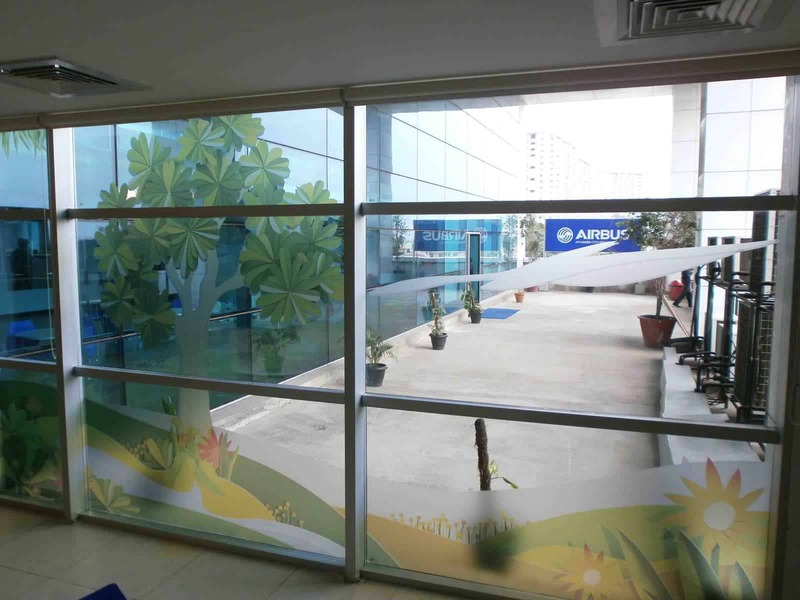 For the cafeteria of Airbus, we created a nature scenery while giving partial visibility to the outside and hazing out the unsightly compressors. 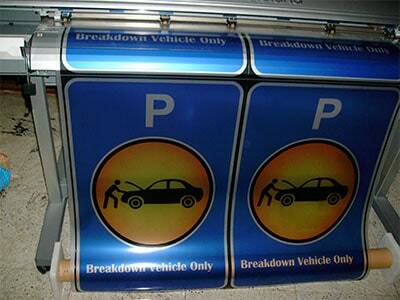 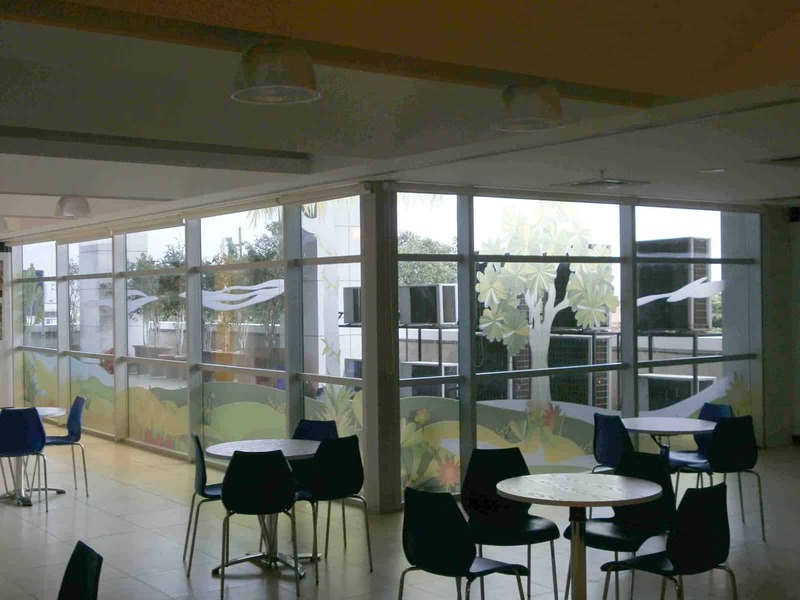 This was achieved with prints on glass frost film and cut along the design to give the feeling of a natural environment. 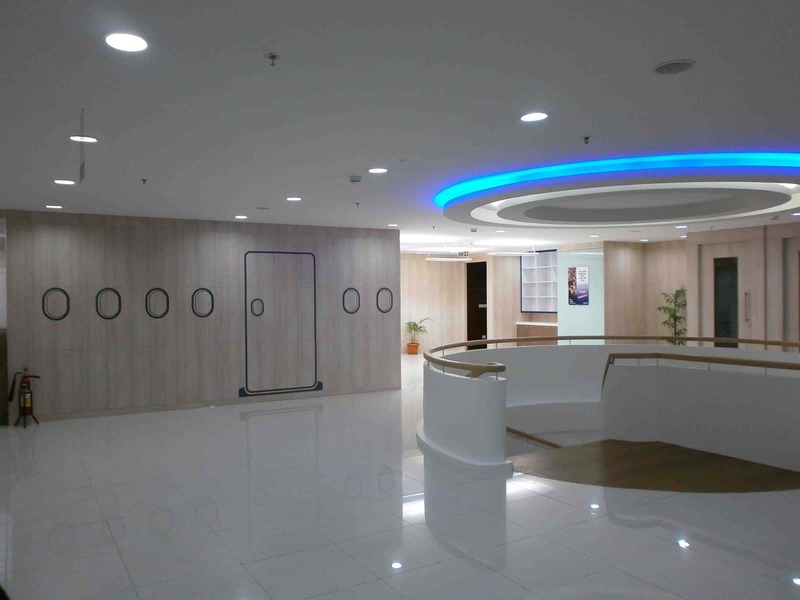 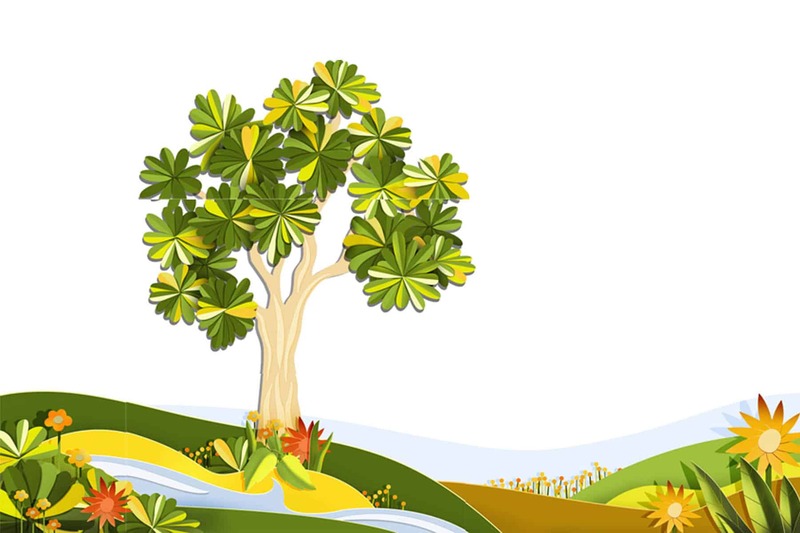 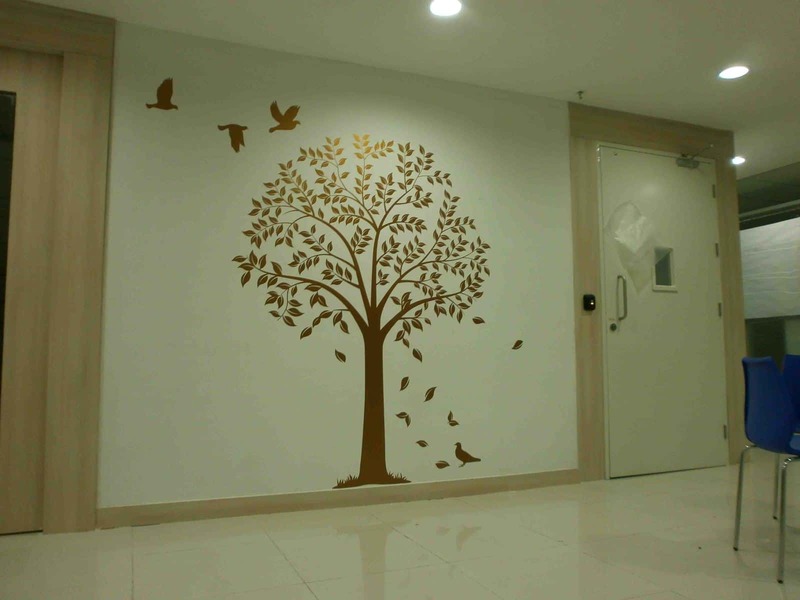 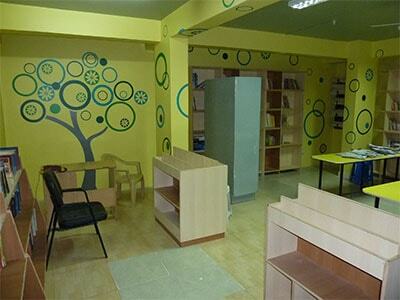 A tree decal in the common area of the office stands as a welcome illustration and creates a healthy visual treat for employees.